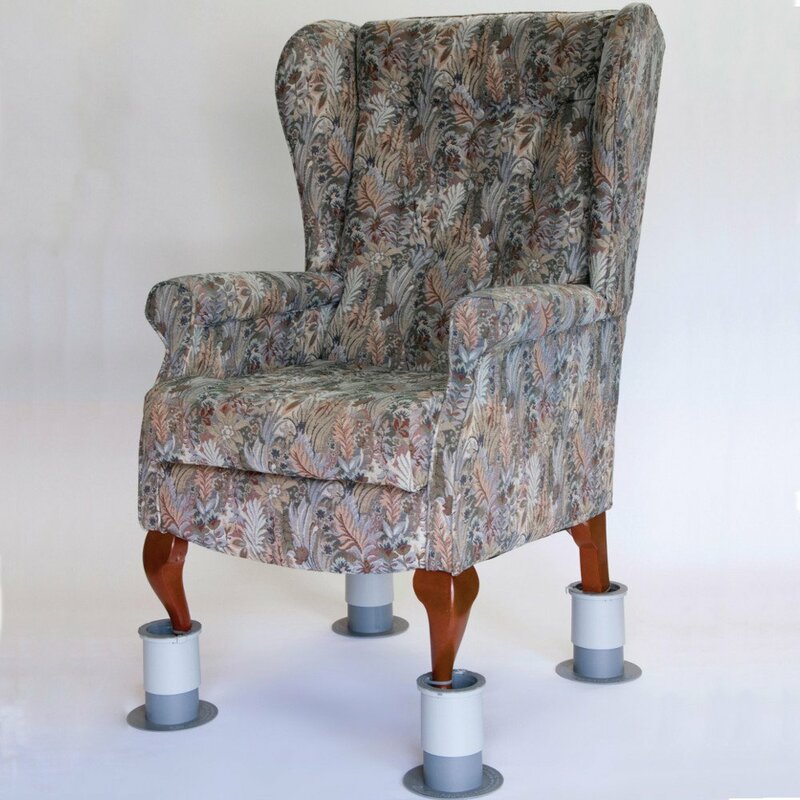 These unique secured raisers enable a variety of furniture to be raised at the heights required for the user. 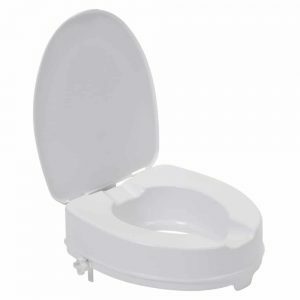 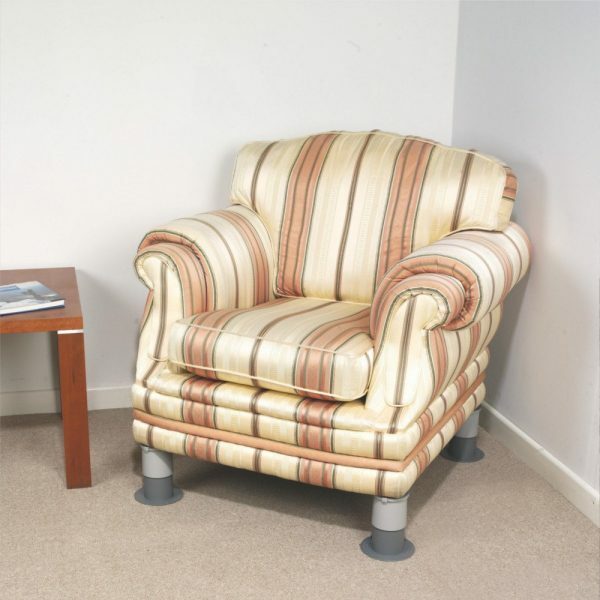 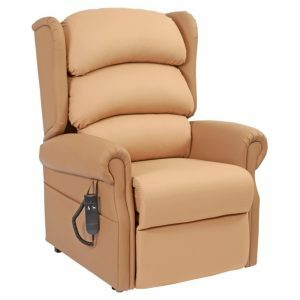 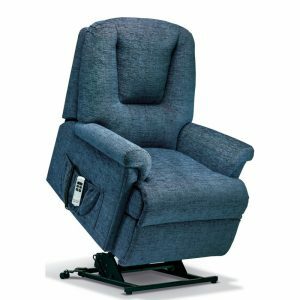 The raisers are easily fitted to a wide range of beds and chairs. 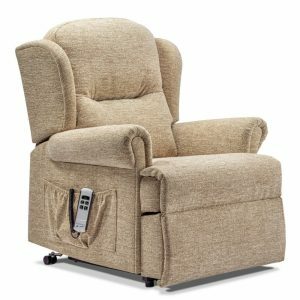 Armchairs and beds with castors can be raised from 4 to 7 Inches. Chairs and beds with wooden legs can be raised from 2 to 5 Inches. The raisers are suitable for uneven floors and are unobtrusive, reducing the risk of tripping. 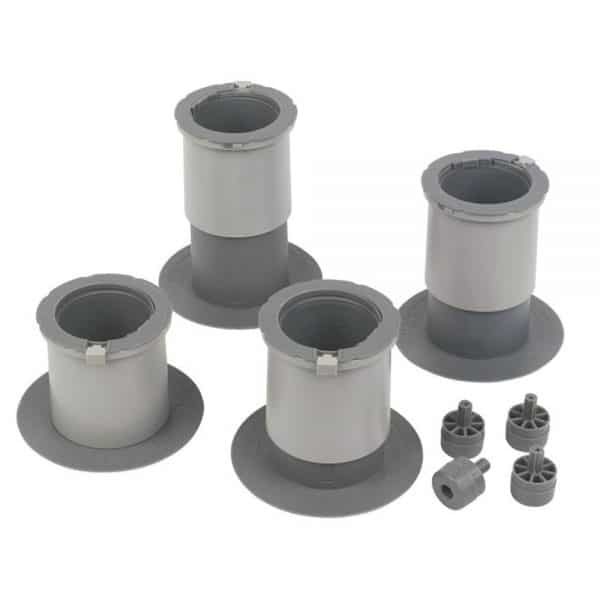 Each set is supplied with four castor replacement bobbins so that when fitting to an armchair or divan bed the castors can be replaced with the adaptors for an even more secure fit.